﻿ Best Price on Hotel San Mateo in San Salvador + Reviews! 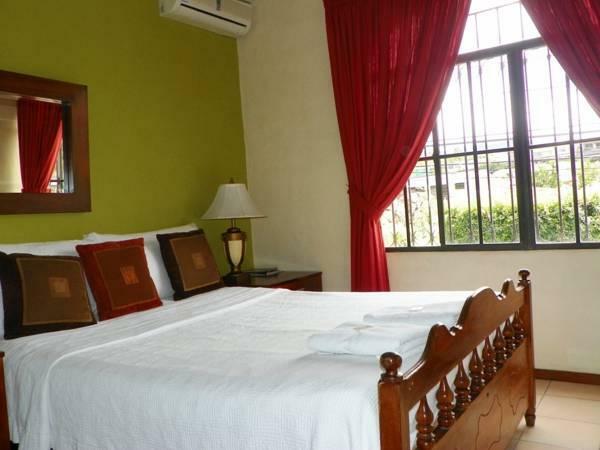 Located in a quiet residential area of San Salvador, Hotel San Mateo offers air-conditioned rooms with cable TV, fan and private bathroom. They also have a balcony and free WiFi. The Occidente Bus Terminal offers service to the beach. A good range of museums and restaurants can be found within 15 minutes’ walk. 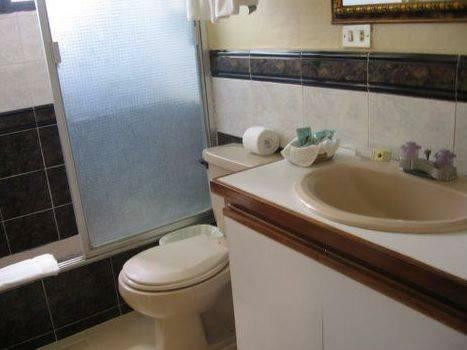 The airport is 40 minutes’ drive away, while the beach is about 30 minutes away. Airport transfers can be arranged on request.